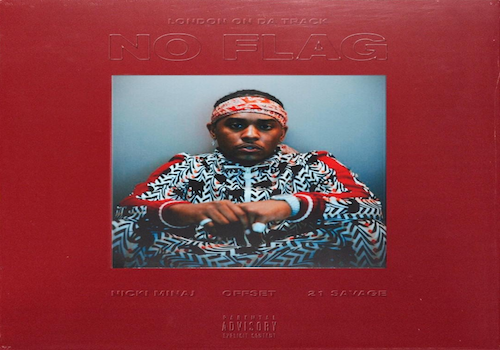 Check out this new one from London On Da Track featuring Nicki Minaj, Offset & 21 Savage called “No Flag.” Listen below. Is he a young Zulu boy? He looks like a tribal anarchist savage like me.